INBAR welcomes Mr. Ali Mchumo as its fifth Director General. March 2019 – The International Bamboo and Rattan Organisation, INBAR, is delighted to confirm the appointment of Mr. Ali Mchumo as its new Director General. Mr. Mchumo will take up his position at the end of March. 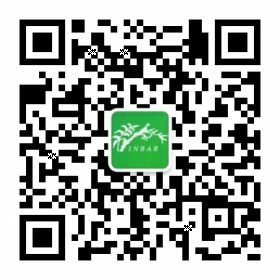 Mr. Mchumo is from Tanzania, a bamboo-growing country and one of the founding Member Countries of INBAR. During his professional career in Tanzania, which includes working in a number of Ministries and culminated in working as Minister for Trade, Mr. Mchumo became familiar with the importance of using natural resources, including bamboo and rattan, for sustainable development. 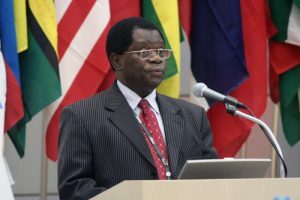 He has also served as the Ambassador and Permanent Representative of Tanzania to Australia, Eswatini (formerly Swaziland), Ireland, Japan, Lesotho, Mozambique, the Philippines, the United Kingdom, and the United Nations in Geneva and Vienna. Prior to joining INBAR, Mr. Mchumo was the Managing Director of the Common Fund for Commodities (CFC) for eight years in two terms. During this time, he became directly involved in managing commodity-related issues of trade, development and funding, particularly in the developing countries which make up the majority of the CFC’s 101 country-strong membership. 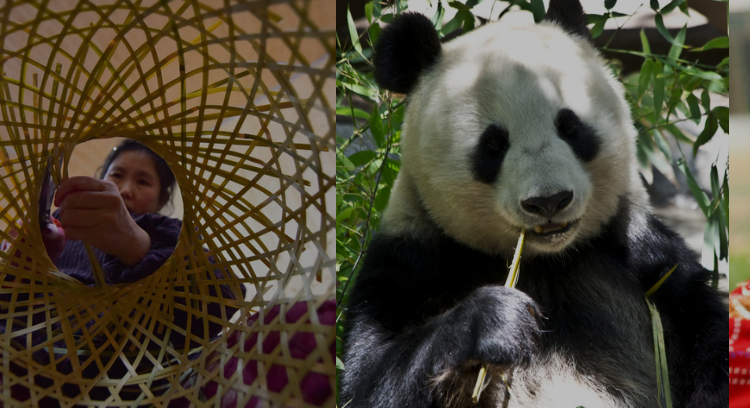 As part of his work, he was also directly involved in financing a number of important bamboo and rattan projects with INBAR, in its capacity as the International Commodity Body for Bamboo and Rattan, and in 2010 even visited INBAR’s Headquarters in Beijing. Mr. Mchumo also worked on trade-related issues through his work as President of the World Trade Organisation General Council and as President of the UN Conference on Trade and Development. The INBAR Secretariat looks forward to welcoming Mr. Mchumo to his new position, and believes that his extensive experience and expertise of working in international organisations, and his long diplomatic career and ministerial positions, will make an impressive contribution to the work of INBAR abroad. Mr. Mchumo has expertise of working in international organisations and diplomacy.